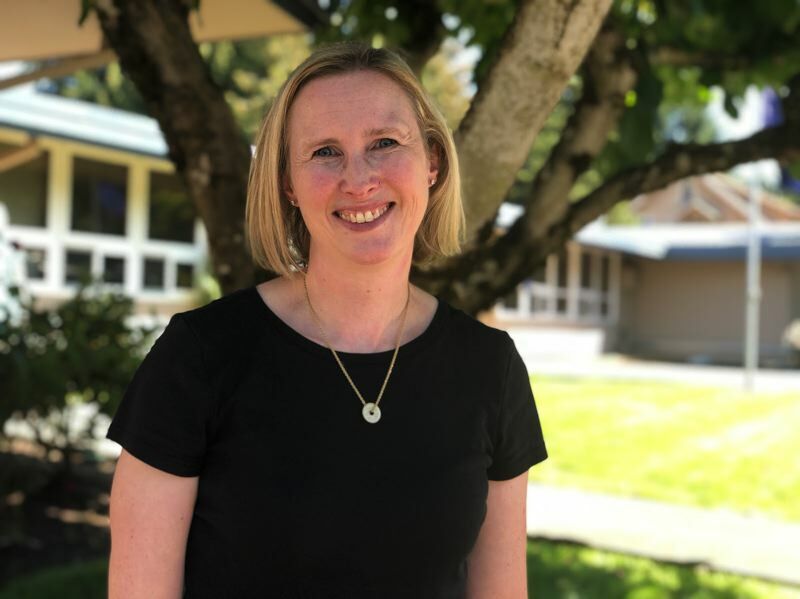 Oregon City instructional coach Jennifer Bell is the 2018 winner of the Mildred Bennett Elementary Math Education Award from the Oregon Council of Teachers of Mathematics. The award is given to teachers with a strong work ethic who use innovative approaches and work toward the continuous improvement of math instruction both with their own teaching team and across Oregon. "For learning math, it's most important to provide opportunities for differences in making sense of mathematics," Bell said. "This can be done through problem solving, discourse, using manipulatives and group work." Bell uses instructional routines like "Number Talks," "Three Reads" and "Which One Doesn't Belong" to promote reasoning and sense-making in math classes. "Oregon City has provided a place to put so much of my learning into practice," Bell said.